What's the Difference between Brazilian, Malaysian and Indian Virgin Hair? 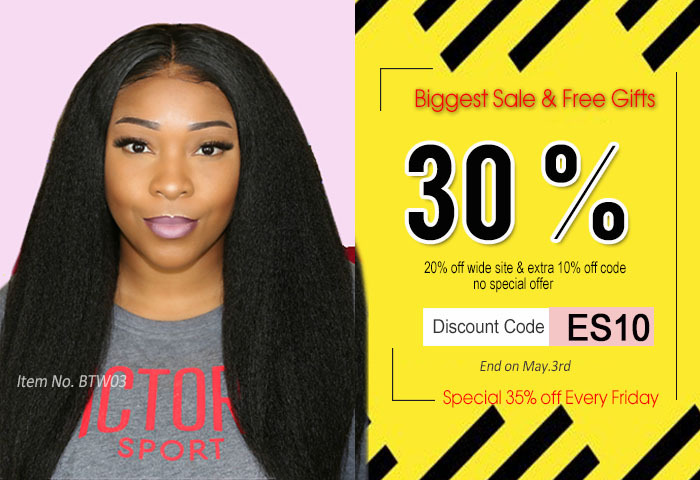 OMGQUEEN.COM is a online hair shoppingmall, We are a direct to consumer company and pass on the savings for you. silky, tangle-free, and no-Chemicals. It is important that you know the difference of 3 types hair before you make a purchase. They look so similar from the appearance.But the differences are more apparent in the hair's breaction to water, heat or dying. Let us help you distinguish all 3 types hair and make correct choice. Brazilian Virgin Hair < Malaysian Virgin Hair < Indian Virgin Hair. Brazilian Virgin Hair < Malaysian Virgin Hair = Indian Virgin Hair. Brazilian Virgin Hair(95g) < Malaysian Virgin Hair(95g) < Indian Virgin Hair(100g). then this hair can not be dyed to lighter color than its original color,even it is made using virgin hair.Brazilian Virgin Hair Natural Color Only can be dyed to Medium Colors, such as #1,#1B,#2,#4,#6,#8,#12,#16,#27,#30,#33.If you choose specifice color ,such as #1b,#2...then it can not be dyed to lighter color than its original color.